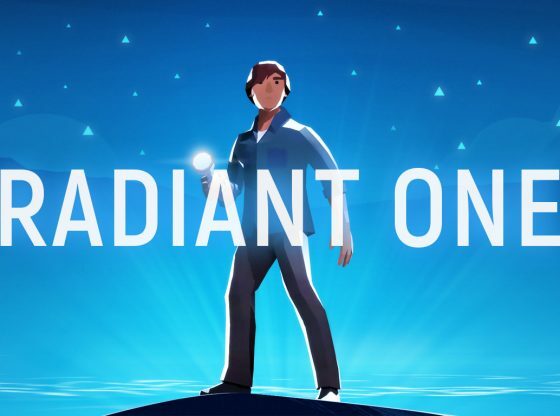 Announced in early July, Radiant One is a story-driven, mystical, and fantastical adventure developed by Fntastic an indie studio, better known for creating the game The Wild Eight. The game was released for Microsoft Windows, macOS, Xbox One, Linux, and iOS, to generally good and encouraging critics, with a score of 82/100 in Metacritic. 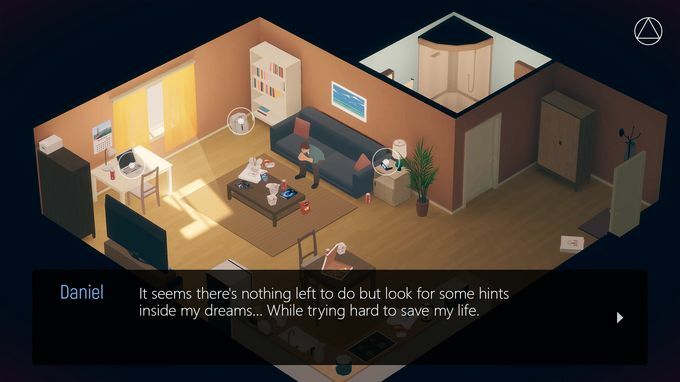 Radiant One’s main premise centers around the life of Daniel, your average man with a regular, yet quite lonely life: He goes to work, comes back, eats, sleeps, and that’s basically it. Bored and tired of his monotone life, Daniel seeks refuge and enlightenment in a book mysterious book about lucid dreaming. “What initially started as a gateway to fulfilling his emotional needs, quickly becomes an obsession”. At first he struggles a little with the practice, but soon enough we become first-hand spectators of a fantastical journey through Daniel’s dreams, where he (at first glance) can do virtually anything he wants: He delves into lucid dreaming as any of us would do, flying, and then it progresses to more complex things, like traveling vast and amazing places, and modifying “reality”. What initially started as a gateway to fulfilling his emotional needs, quickly becomes an obsession, to the point that Daniel even neglects his own job and real-life responsibilities just to spend more time immersed in the lucid dreaming world. As it turns out, things take a wrong turn after Daniel wakes up after a particularly interesting dream, only to find that one of his hands is injured, for no apparent reason. It seems Daniel has reached a dangerous point in his lucid-dreaming excursions, and in the blink of an eye they go from being pleasant dreams to full-on nightmares, with demonic creatures lurking in the shadows, whom Daniel has to confront. He at some point falls into a dark, scary vortex of dreams, where each time it becomes more and more difficult to get out of, and most importantly, to differentiate dream from reality. 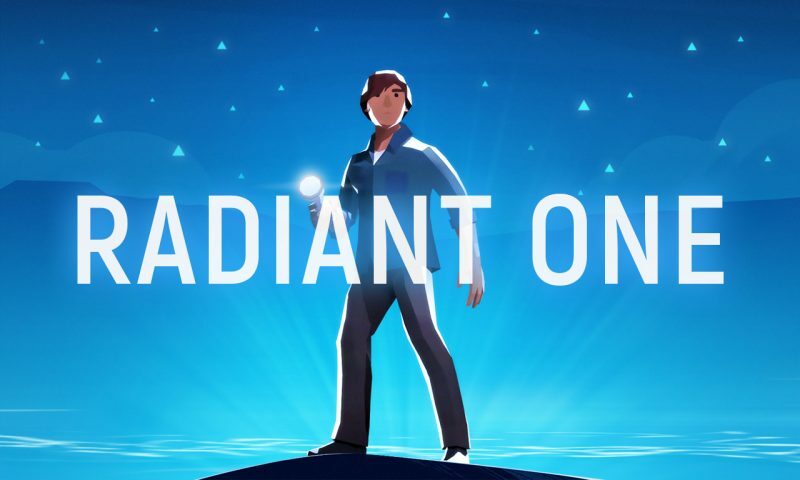 Radiant One is presented in an isometric perspective, which right out of the bat gives the game a sense cleanliness and geometry that is really appealing, without it being flashy or overly-done. 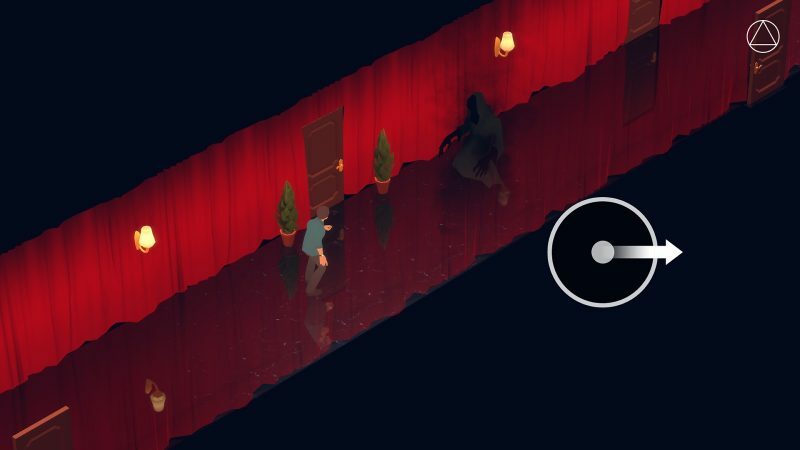 The game’s gameplay is quite straightforward, only needing to move your mouse, or tap the screen in the direction you want to go to explore the area, whilst you interact with objects, some of which you’ll have to collect and use for specific tasks and purposes. 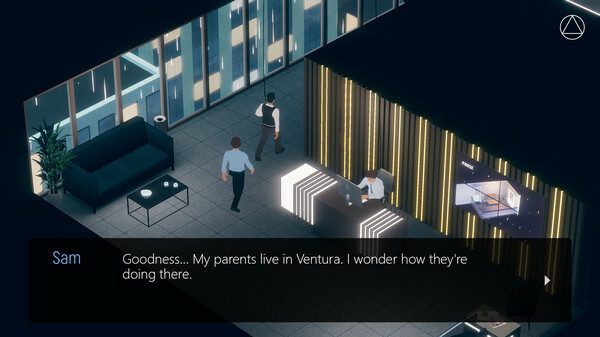 One of the game’s main attributes it’s its special attention to details: Lighting configuration in every environment, background elements such as household objects and their physical arrangements within any given space, and even Daniel himself is not exempt of this carefully constructed aesthetic, when his back starts to sweat after he wakes up from nightmares. “Each melody perfectly and harmoniously corresponds with its given context”. Music and sound also play an important role in the game, hence it is highly recommended to be played with headphones. Some melodies represent the act of lucid dreaming, while others evoke childhood memories, or an imminent demonic threat; each melody perfectly and harmoniously corresponds with its given context. Without a doubt, Fntastic did a great job in the delivery of Radiant One’s main message. They developed and formed a great story around the concept of loneliness, on how that leads to depression, and consequently how that leads to coping mechanisms that become in unhealthy obsessions; while simultaneously delving into family and past traumas. In spite of being centered in such a interesting concept (or maybe because of it), the game is roughly 30 minutes long, 1 hour if you stretch it to the maximum, and this is due to its linear storyline that doesn’t offer much replayability. If you’re a thoroughly dedicated player, you could lengthen your playing time by carefully listening to and paying close attention to each and every piece of dialog and information presented in the game, to get the best of the experience. All in all, aside from the fact that the game leaves us wanting for more, Radiant One’s exquisite attention to detail, both visual and auditory is definitely something to be praised and acknowledged. The way its creators developed and presented the main theme was impeccable as well; traits that make this game one smooth and highly enjoyable experience, albeit a very brief one.